Published on June 24, 2013. 100 Leading National Advertisers is Ad Age's annual ranking of the 100 largest U.S. advertising spenders. 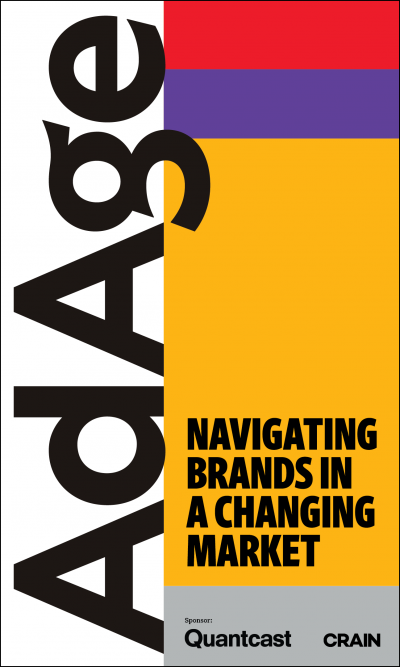 Ad Age on June 24, 2013, published the 58th annual 100 Leading National Advertisers report online and in print. This online version includes Marketer Trees, a database showing extensive and exclusive content—company profiles, brands, agency assignments, executives and estimated ad spending. Featuring U.S. ad spending, division sales, personnel, brands and agencies. Updated in June 2013 for 100 Leading National Advertisers 2013. Ranking of the 100 largest U.S. advertisers in 2012. Most-advertised brands by U.S. measured-media spending in 2012. Samsung Boosted Spending Nearly 58% As It Took On Apple. Nos. 3 And 4 Wireless Carriers Are Expected to Boost Ad Spending to Gain Share. But Customers Resist Switching. What Happened? Sales of Personal Care Items Dropped While Laundry Flourished. Measured-media spending from Kantar Media by medium for 2012. ZenithOptimedia's U.S. spending predictions for 2013 and 2014. Media spending totals from Kantar Media by category for 2012. Top spenders from broadcast TV networks, cable TV networks, spot TV, syndicated TV, magazine, newspaper, internet display, radio and outdoor based on measured media from Kantar Media. 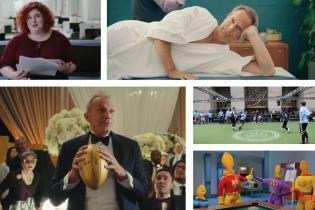 How Ad Age compiled this report. The Marketer Trees database and expanded Leading National Advertisers online report are part of premium content available to Ad Age DataCenter subscribers. 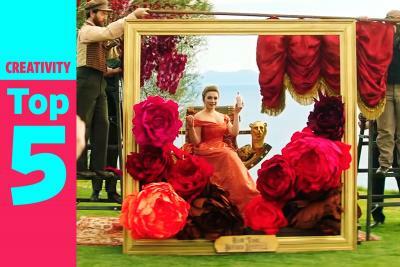 Please visit AdAge.com/subscribe or email [email protected] for subscription information. To order print copies of Ad Age's June 24, 2013, issue (including Leading National Advertisers report) and July 8, 2013, issue (including Leading National Advertisers, Part 2), please email [email protected]. Ad Age's exclusive 2013 marketer executive contact list is available for purchase. Ad Age DataCenter subscribers qualify for a discount. Download names, titles and contact information for more than 2,700 marketing executives at the 100 Leading National Advertisers.